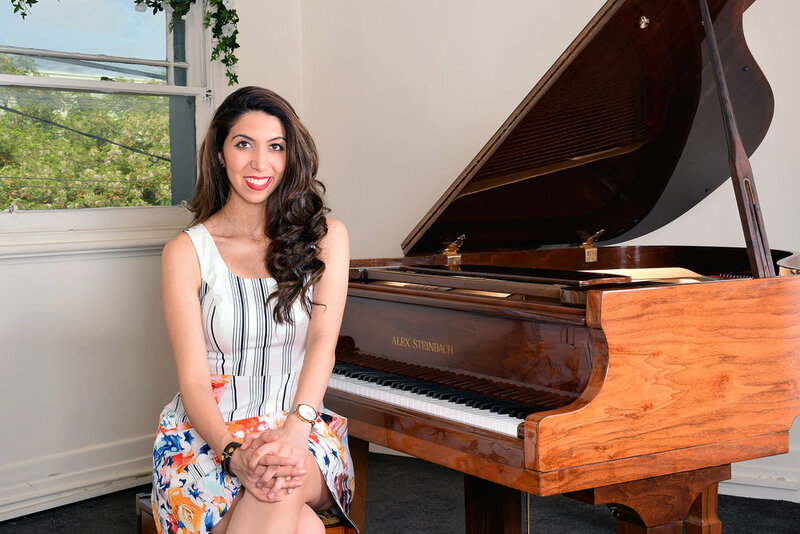 Pianist, Fan Favourite & Self-Confessed Book Lover. "Don't ever be one thing! Be a T! Know lots about a lot of different things (the horizontal part of a T), and know one thing really, really well (the vertical part of a T)!" style engages even the youngest of our music school tribe.